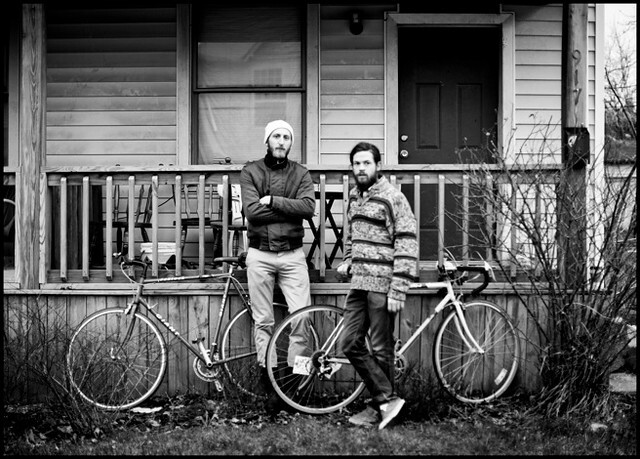 Come May, my friend Ben is going to ride his bicycle from New Brunswick (north of Maine) to the Baja peninsula (south of California) to raise money for Sidewalk Chalk. He's one of the best people (and photographers) around and I couldn't be more excited to follow along with his adventures. (I have a feeling there will be some breathtaking photo-ops along the way.) Find out more here. More Ben here, here, here, here, here, and his professional website here.